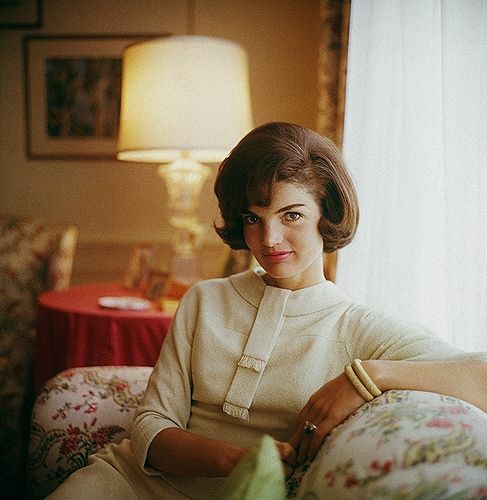 Jacqueline Kennedy, 31 entered the role of First Lady by declaring that her priorities were her young children and maintaining her family's privacy. 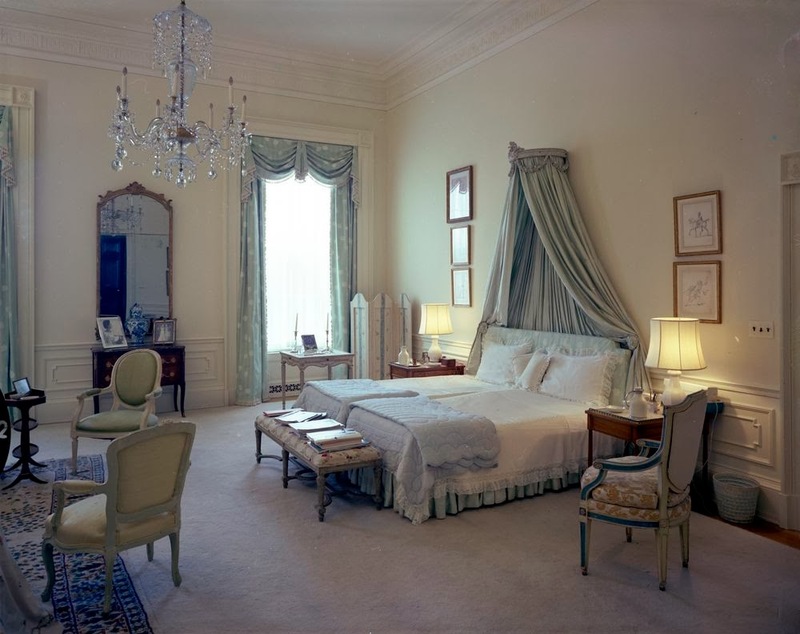 Nevertheless, during the weeks before the inauguration, she began her plans to not only redecorate the family quarters of the White House but to historically restore the public rooms. She created a committee of advisers led by Americana expert Henry Dupont, with sub-committees led by experts on painting, furniture and books. 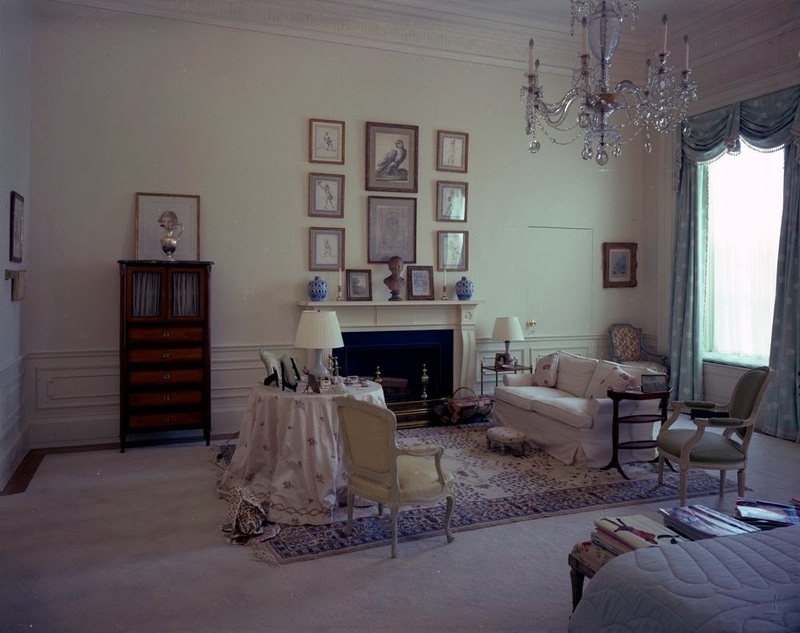 By March 1961, Jacqueline Kennedy was scouring government warehouses in search of displaced White House furnishings, and soliciting the nation to donate important historical and artistic items. As part of this effort, she successfully pressed Senator Clint Anderson and the 87th Congress to pass what became Public Law 87286 that would make such donated items the inalienable property of the White House. 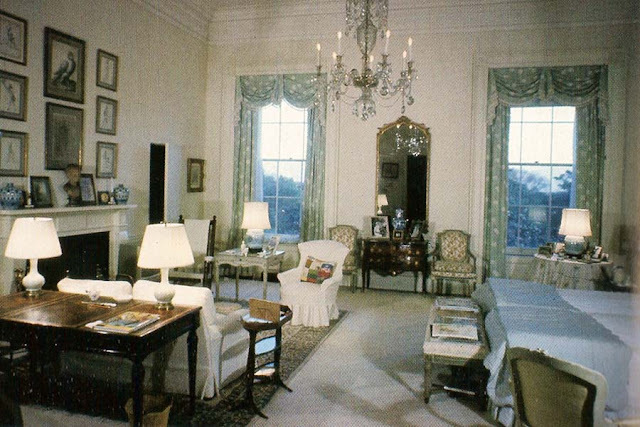 Since the restoration project was privately funded, she helped to create a White House Historical Association, an entity which was able to raise funds through the sale to the public of a book she conceived, The White House: An Historic Guide. She also successfully pressed for the creation of the federal position of White House Curator to permanently continue the effort of protecting the historical integrity of the mansion. 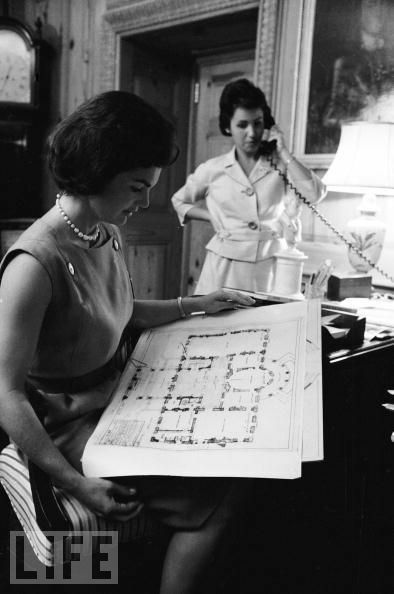 Her legacy of fostering an national interest in historic preservation extended to her own "neighborhood," when she reversed a previous federal plan to destroy the historic Lafayette Square across from the White House and helped to negotiate not only a restoration of old buildings there, but a reasonable construction of new buildings with modern use. 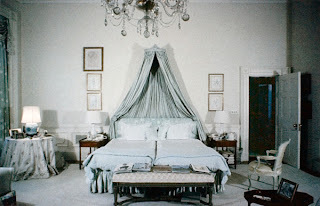 Personally, I love the bedroom Jackie Kennedy redecorated while first lady of the White House. 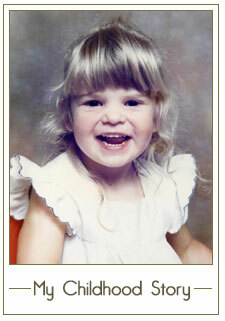 She retreated there frequently to read articles, her favorite books and write letters to family friends. Her bed comprised of two single standard sized beds, with a seat overlooking the bed, used by family to visit her while recuperating with one of her miscarriages. At the end of the bed you can see many books, magazines and inspirational writings that she kept nearby to read in the sitting area. The sitting area’s focal point is a fireplace, adorned with pictures and a bust on the mantel. 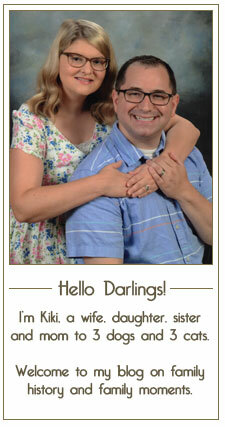 Surrounded throughout the bedroom are family photos and beautifully upholstered furniture in romantic prints. Often sketching designs for her clothing as First Lady, Jacqueline Kennedy fashion immediately drew international attention; more than any other First Ladies her style was copied by commercial manufacturers and a large segment of young women. While she appeared largely in the media in unauthorized wire service photographs and "paparazzi" snapshots, White House photographs were more frequently issued to the press than ever before and the role of the official in-house photographer was instigated as a result of Jacqueline Kennedy's own interest and instruction. She also made several television appearances, the most prominent being A Tour of the White House with Mrs. John F. Kennedy, aired on CBS on February 14, 1962. It was the first glimpse into her restoration project and the most sustained exposure the nation had to this youthful and unique First Lady. The television special only further fueled media attention on her and she soon became the first First Lady to find herself on the cover of thousands of popular magazines. The first First Lady to also have her own press secretary, her visibility would permanently forge the media interest in the activities of the presidential spouses.